How will you select your ERP software? 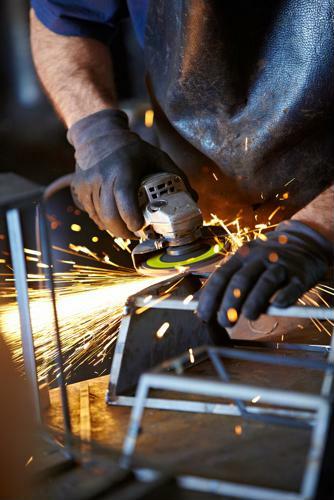 So, you're interested in a new enterprise resource planning (ERP) software to replace some of the ways you run your fabrication or custom manufacturing shop. However, you find a quick Google search identifies a dizzying array of choices, many of which are expensive, too large and don't quite match up what your business needs. You're looking to improve operations and profit margins; making the best decision on new ERP software can make all the difference in your long-term success. There's a lot of noise out there regarding ERP, and there are various ways of selecting and implementing the software that don't necessarily apply to your business. Last orders for the mighty Excel? Software systems are becoming more powerful, integrated and intuitive. Even so, most manufacturers of metal products continue to use Excel for the day-to-day accounting. But why stick with software that’s getting left behind in the age of connectivity? 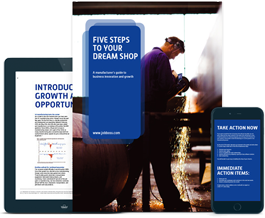 Take the visibility of processes on the shop floor, for example. 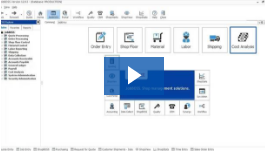 If they aren’t directly connected to the rest of your operation, from orders and planning to quantities and status, the current status of any given shop order is anybody’s guess. But how much insight does Excel provide? DASCO was able to greatly improve their business with Exact Online JobBOSS in the cloud. In just a few days, we're hosting Exact Unite 2015, the Exact JobBOSS User Conference, live at the Minneapolis Marriott City Center from April 26 to April 29.